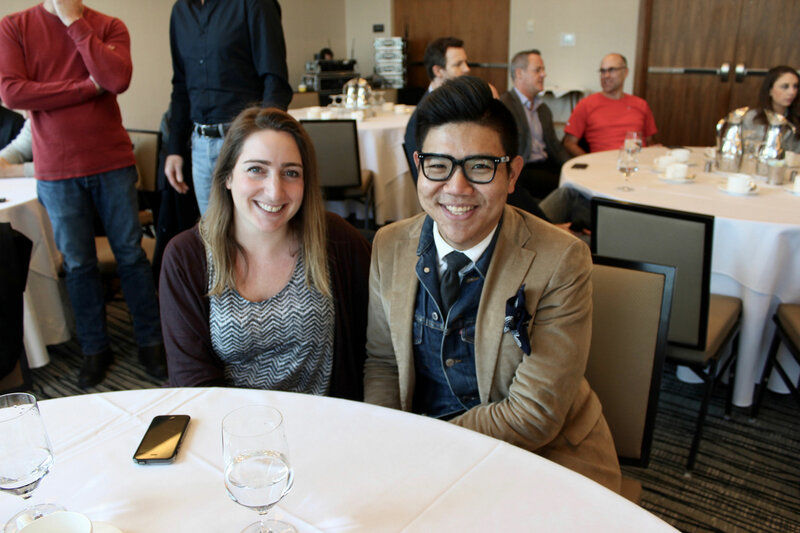 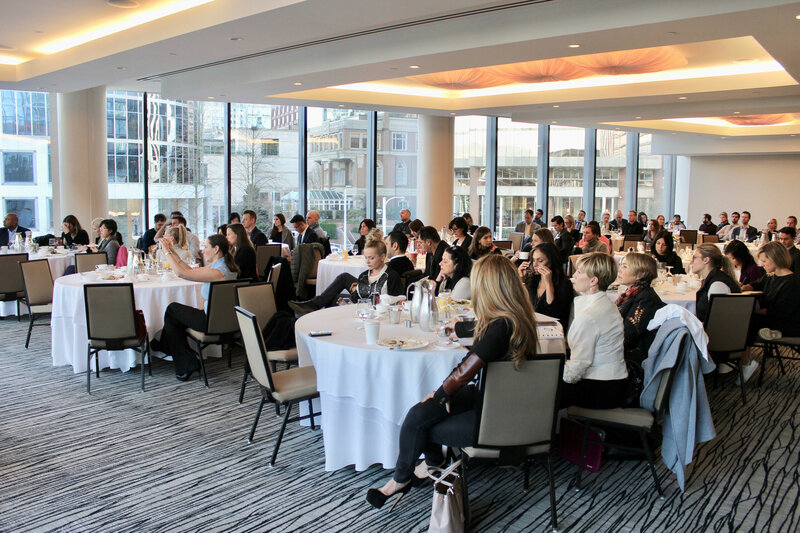 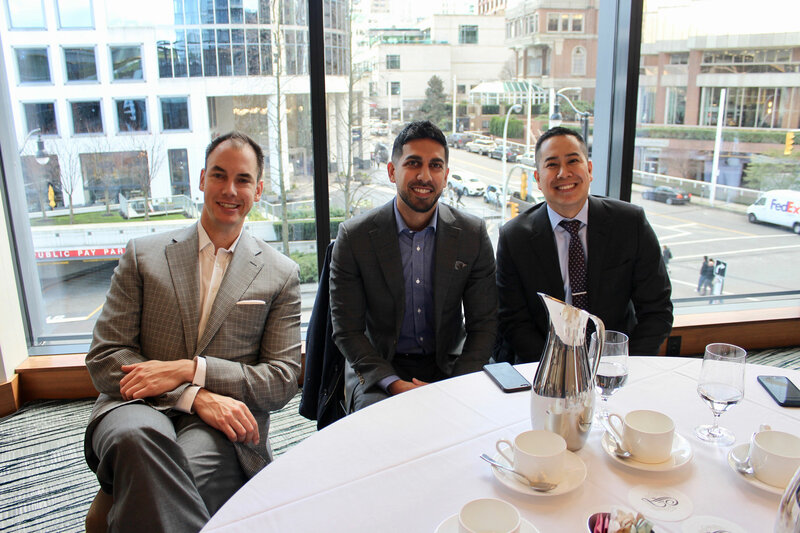 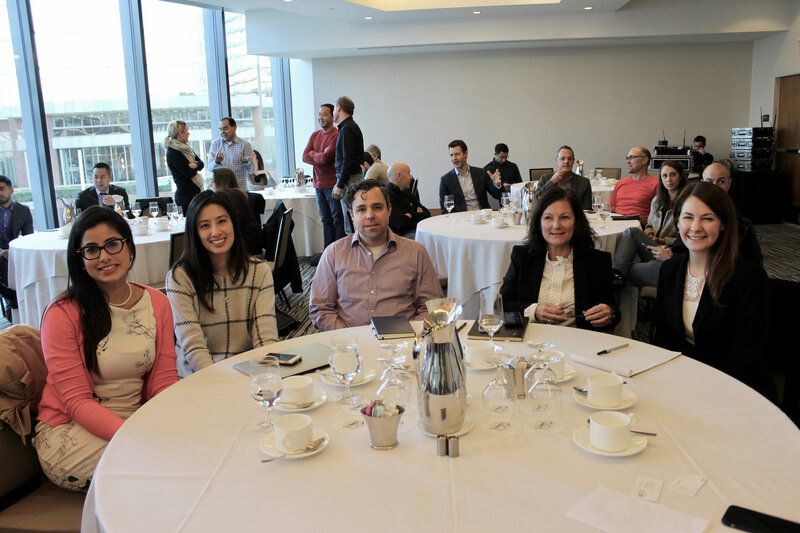 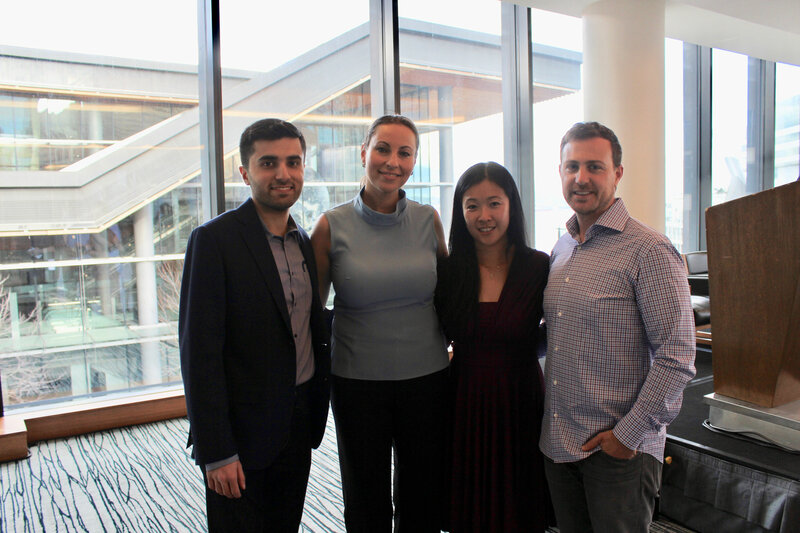 CAFA was thrilled to host a Vancouver edition of its Tech Talk on Monday, Nov. 21st, 2016 at the beautiful Fairmont Pacific Rim. 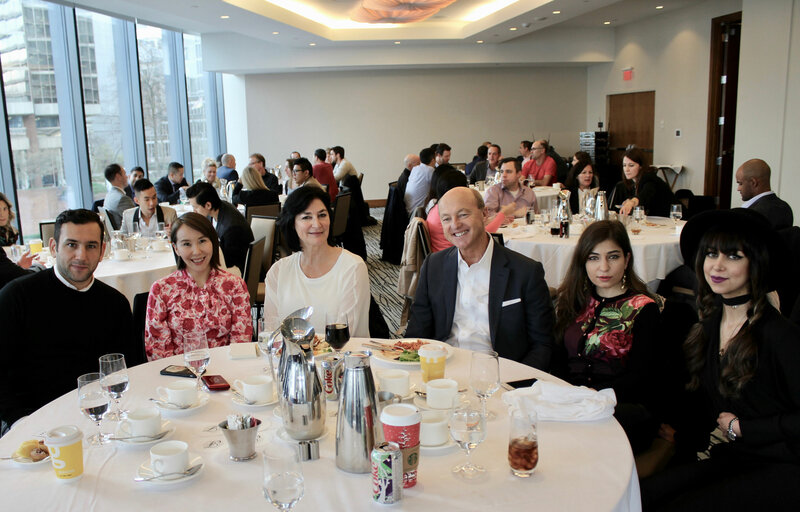 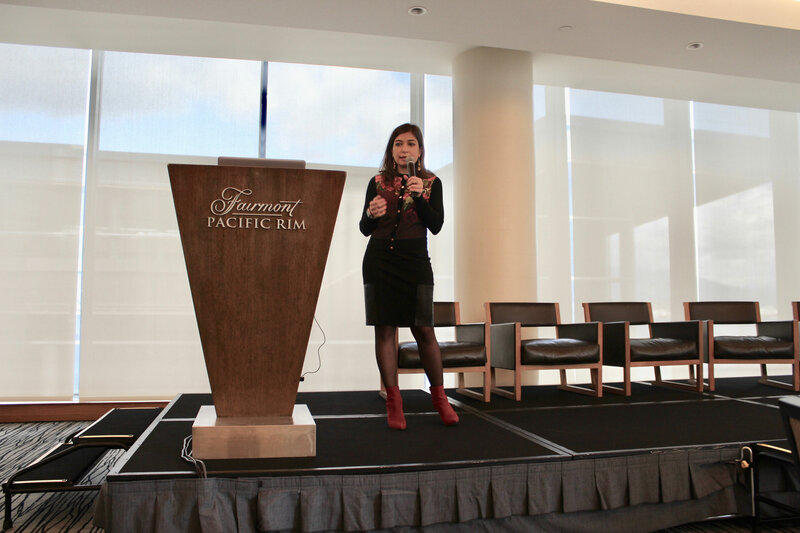 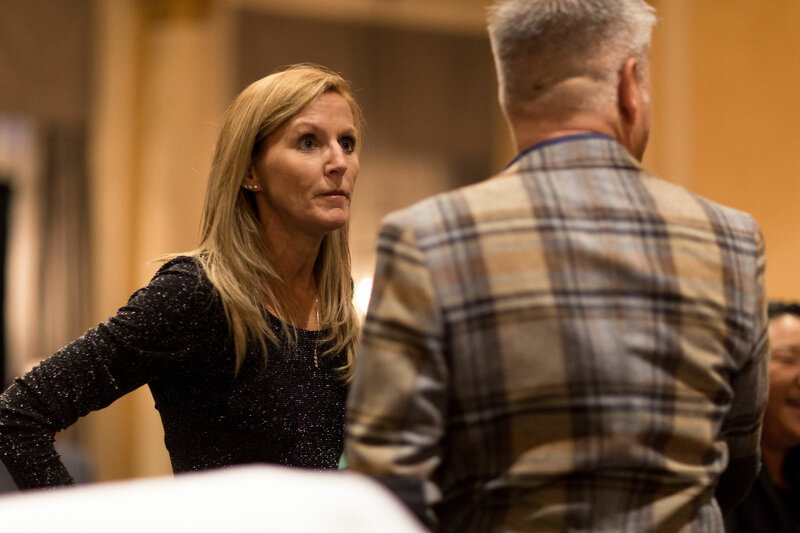 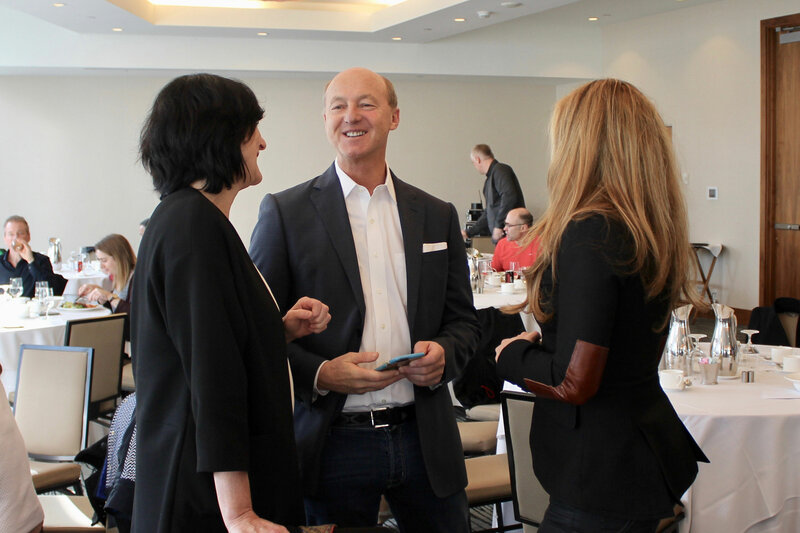 The half-day luncheon discussed exciting trends in the world of digital commerce and how to build an omni-channel retail business in an increasingly digital consumer landscape. 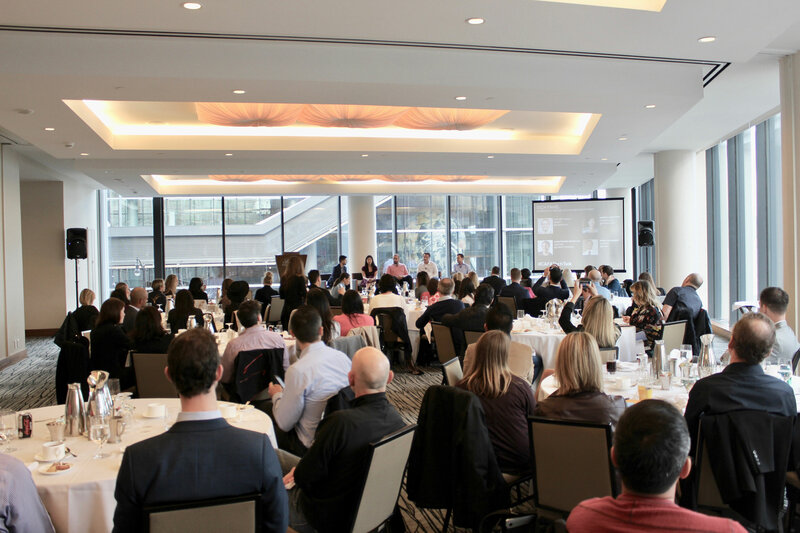 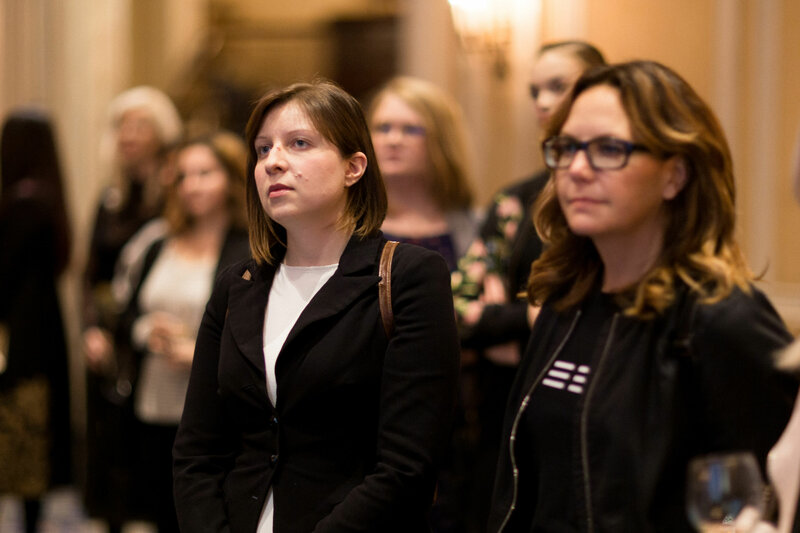 The CAFA Tech Talk represents a new forum for technologists, retailers, and entrepreneurs to explore Canada’s emerging digital commerce ecosystem and interact with the companies shaping the landscape today. 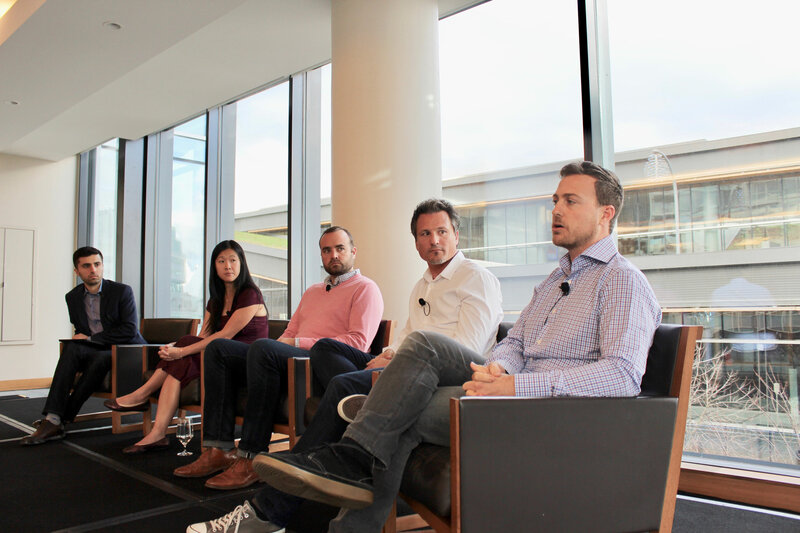 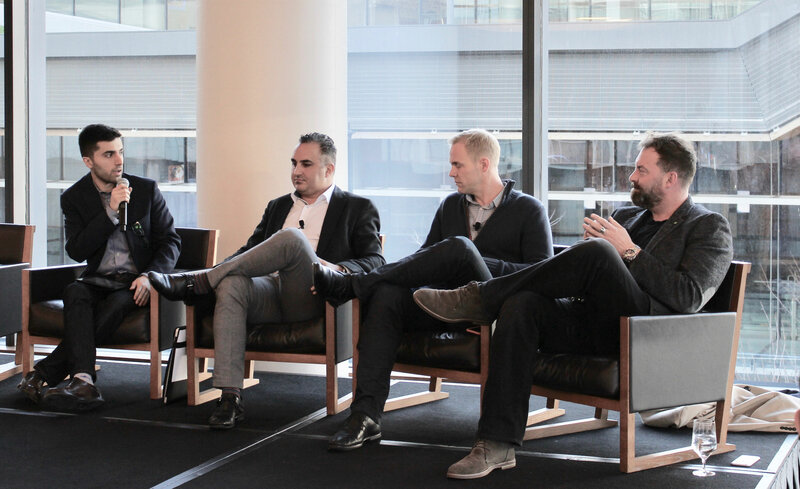 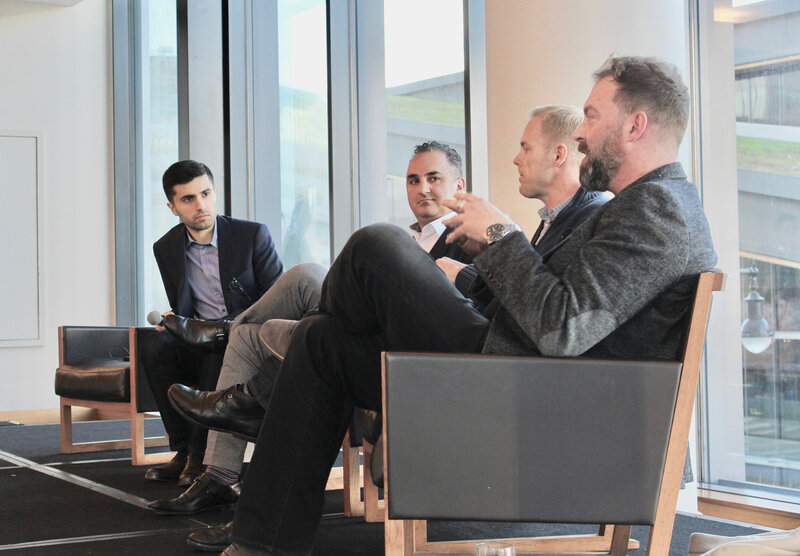 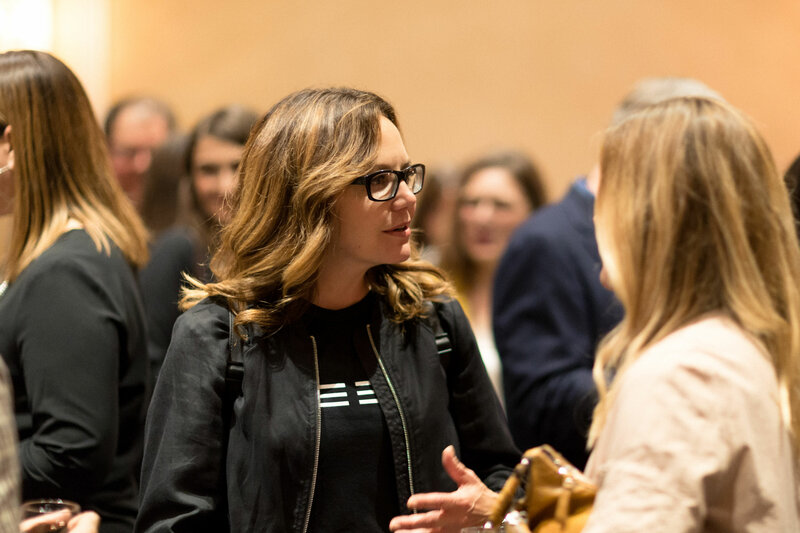 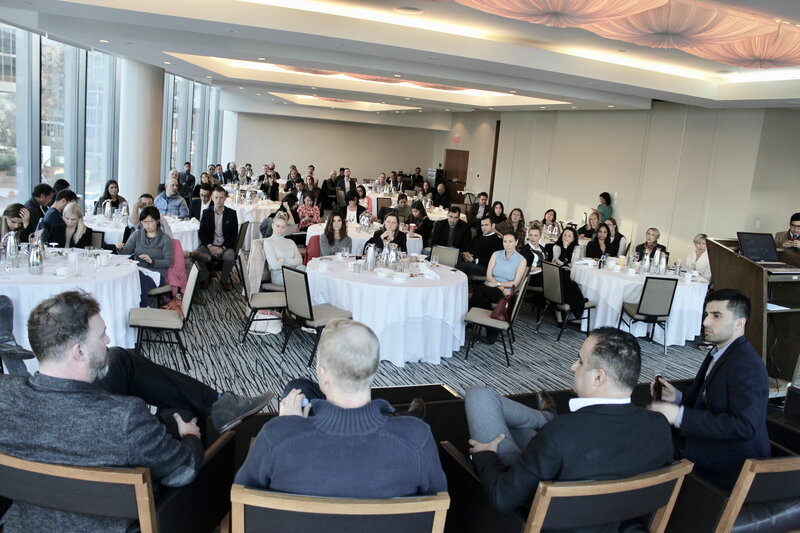 Featuring a slew of notable names from tech and retail – including representatives from Shopify, Kit & Ace, Indochino, Mobify and more – the afternoon was brimming with valuable insight into today’s rapidly evolving consumer landscape. 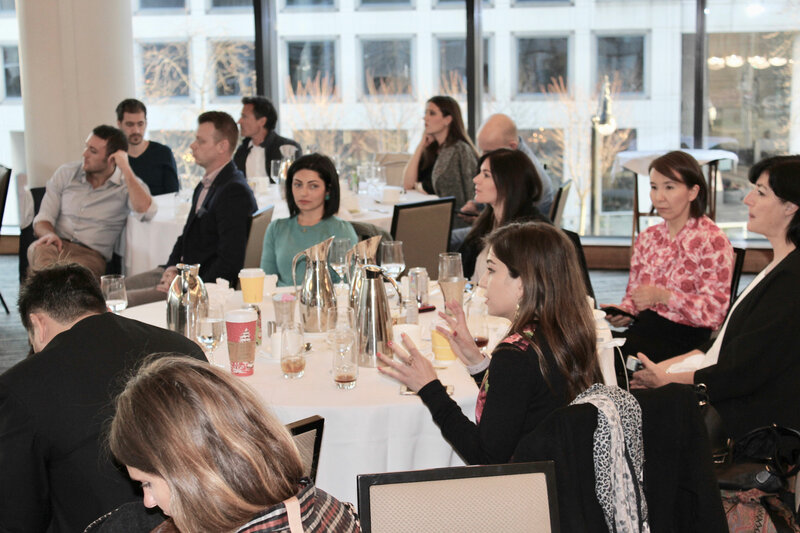 The diverse crowd consisted of eager entrepreneurs from all industries ranging from fashion to marketing. 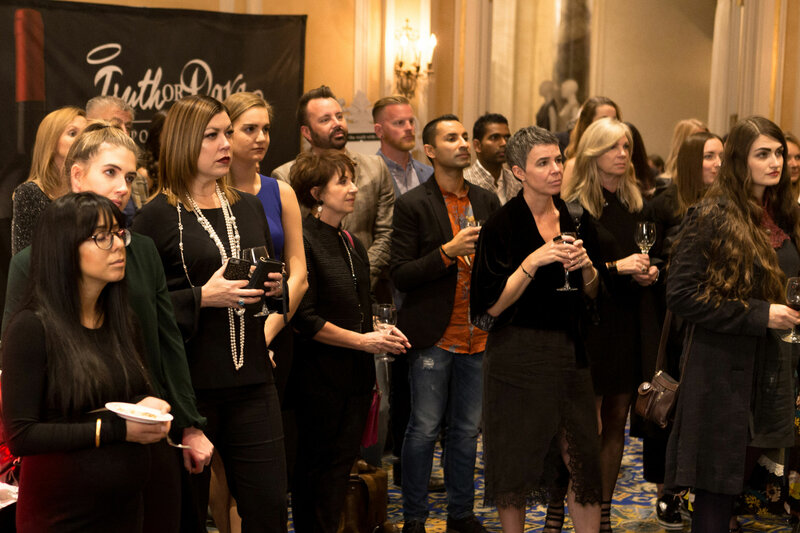 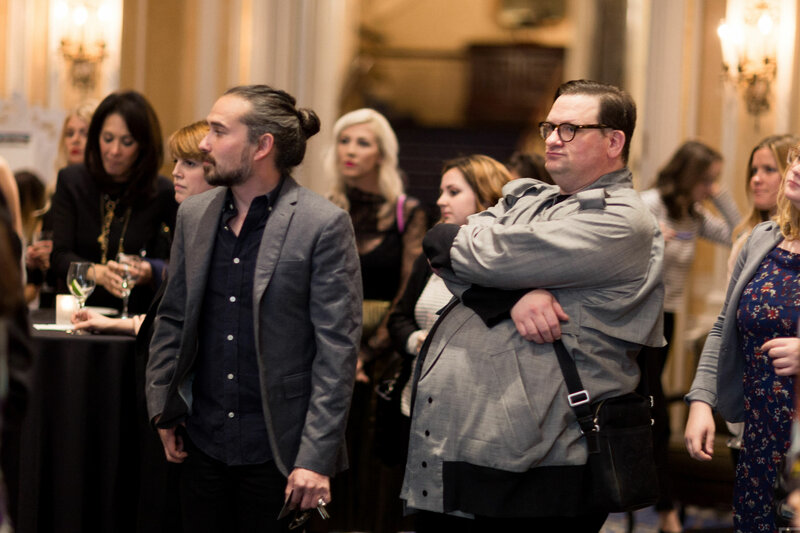 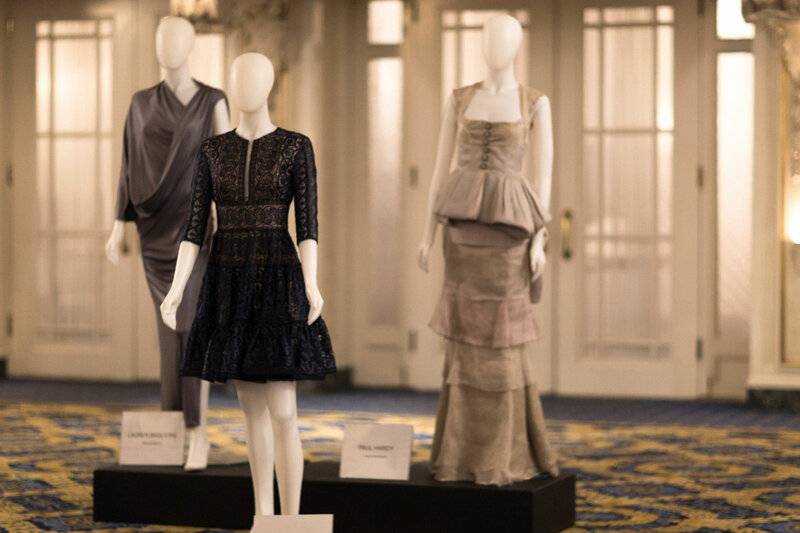 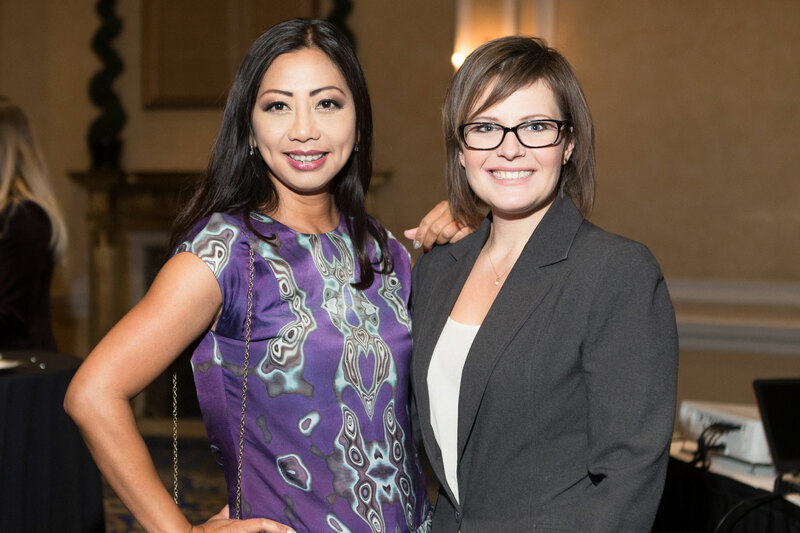 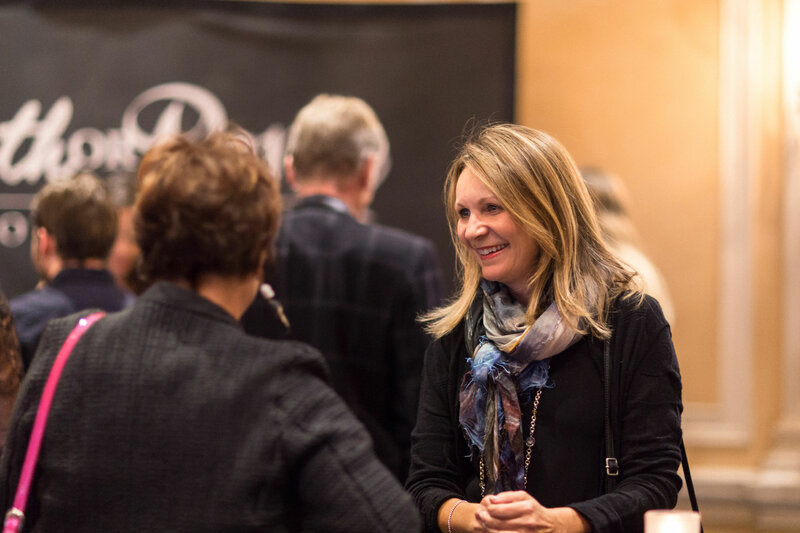 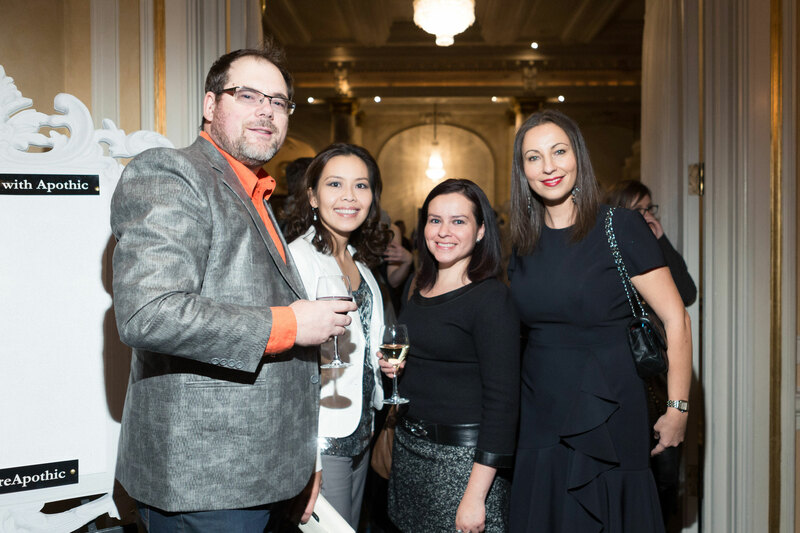 Fashion Connects in Calgary took place on Wednesday, Sept 28th, 2016 at the beautiful Fairmont Palliser. 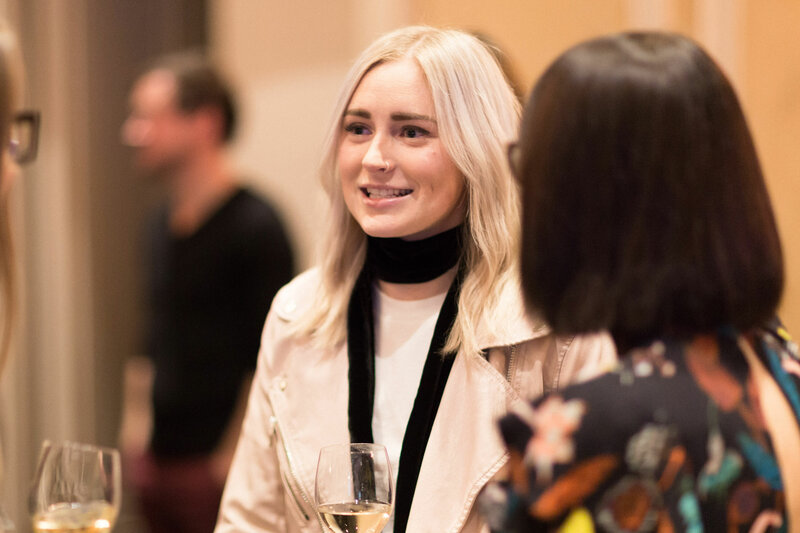 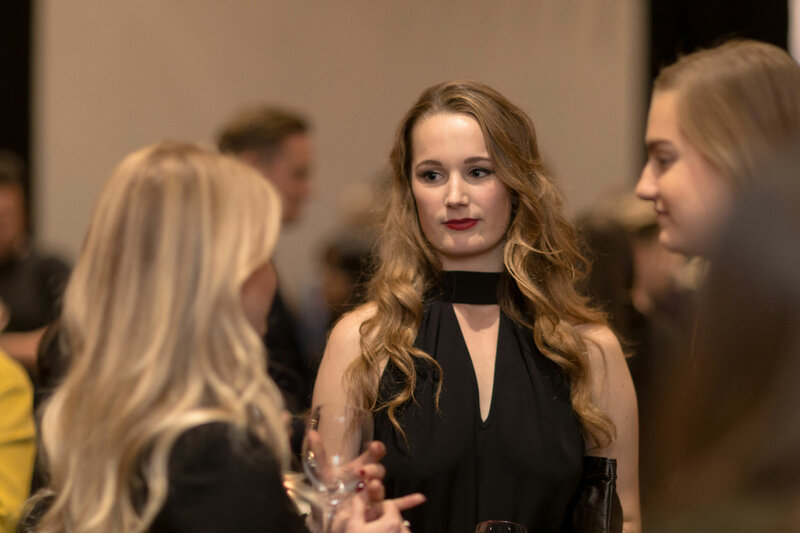 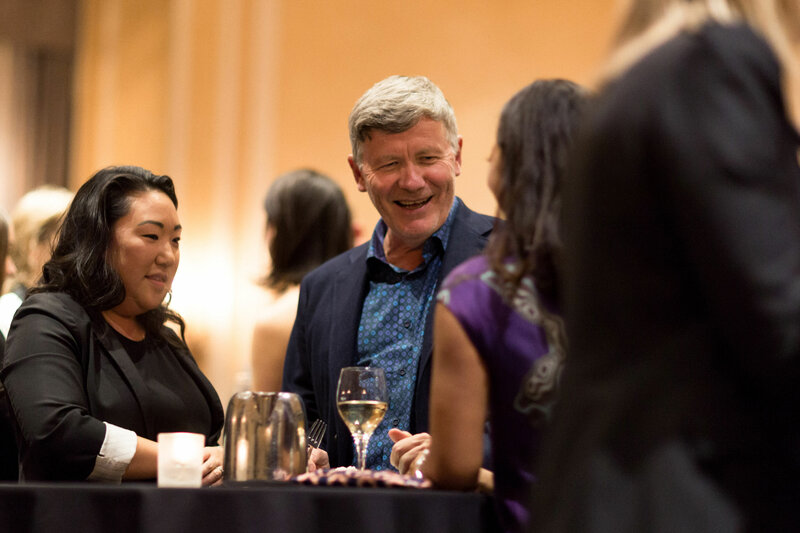 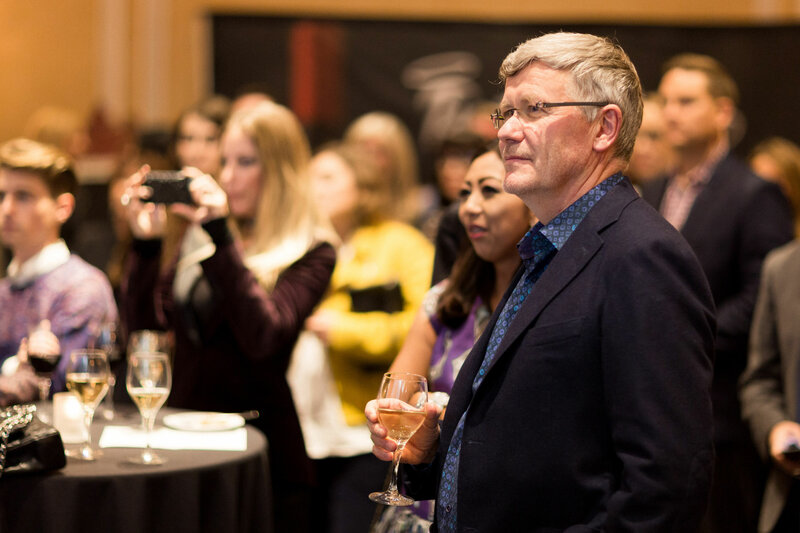 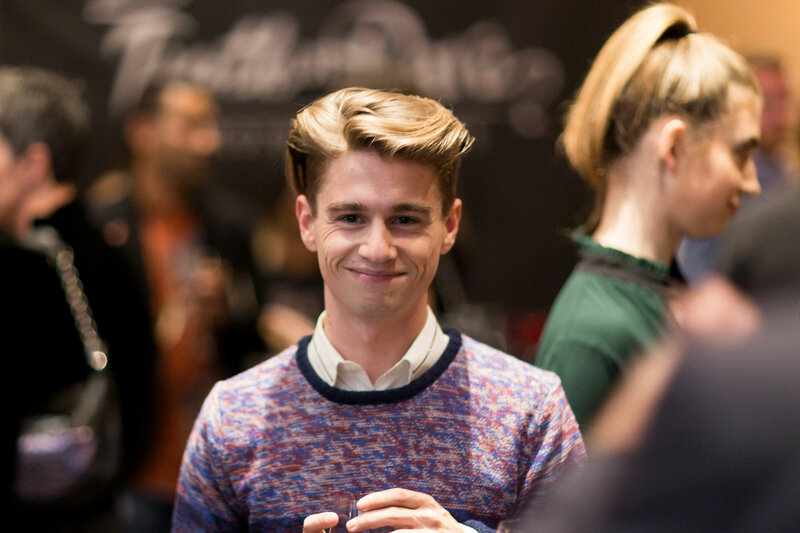 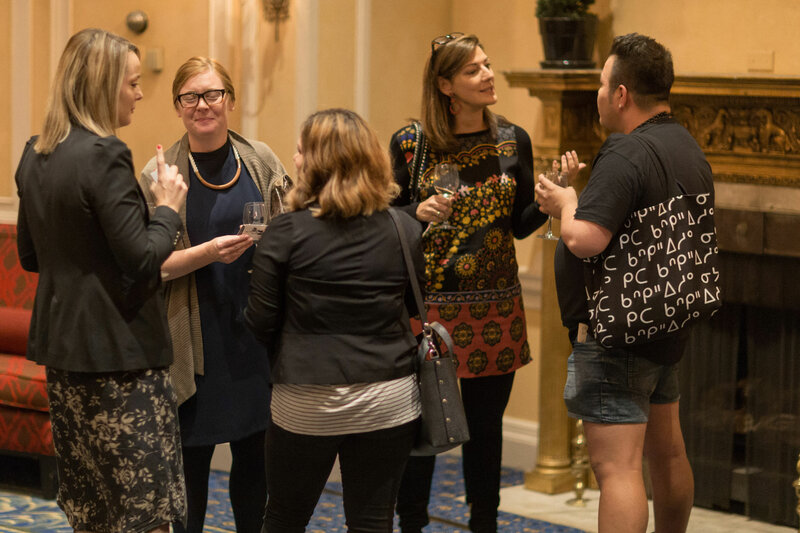 This exciting, cocktail evening is part of CAFA’s national event series aimed to make connections between the local fashion industry, establish new relationships and create business development opportunities. 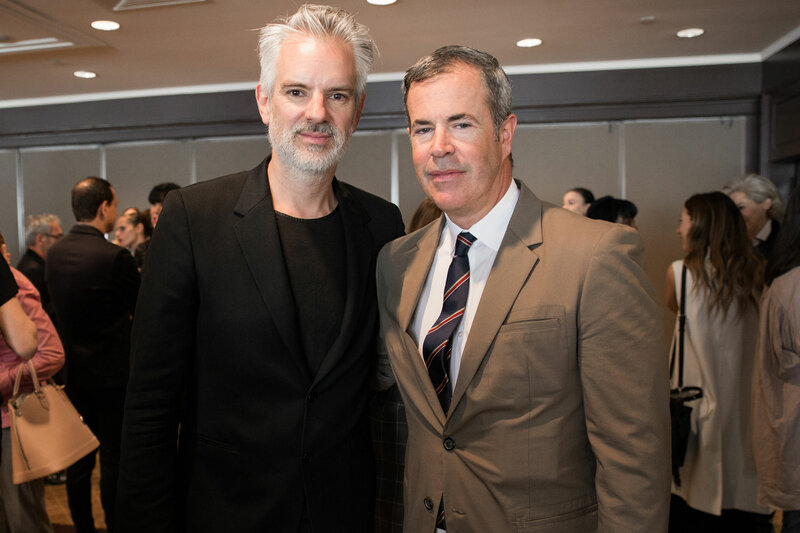 Sharing a common mandate and as strong supporters and advocates of Canadian fashion talent, we were thrilled to partner with PARK. 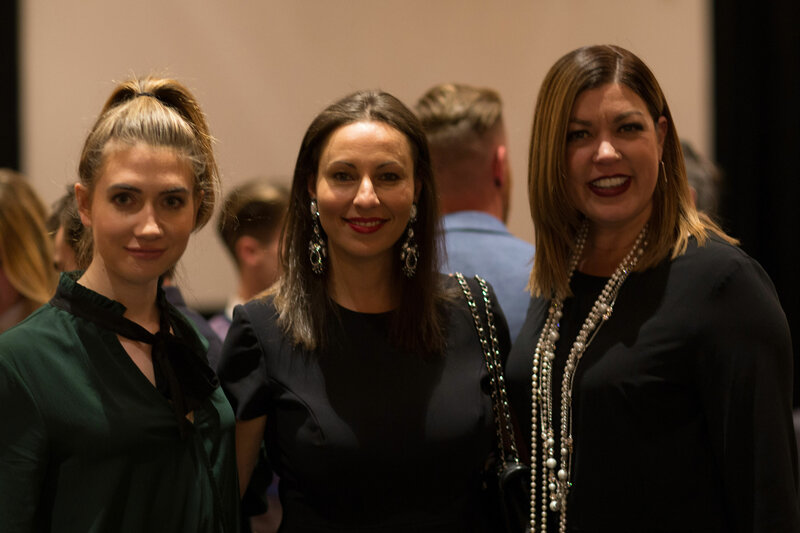 We were thrilled to meet so many amazing local retailers, designers, educators, bloggers and media and look forward to establishing more partnerships and events in Calgary. 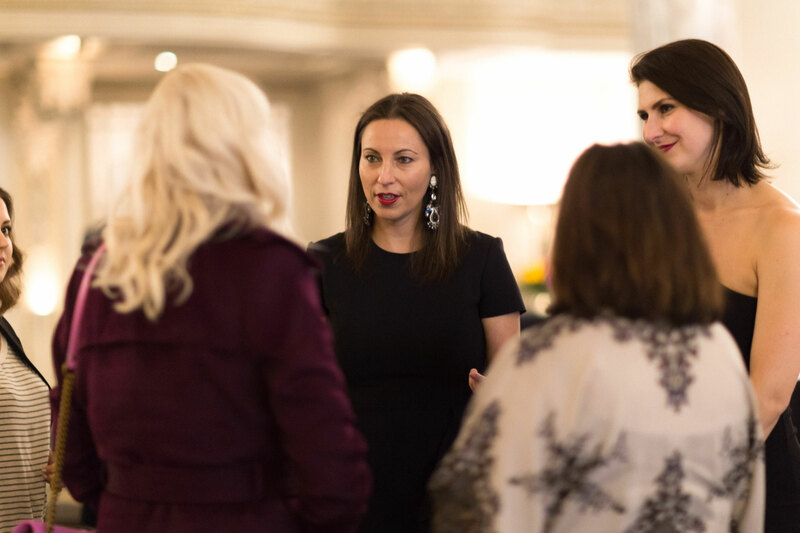 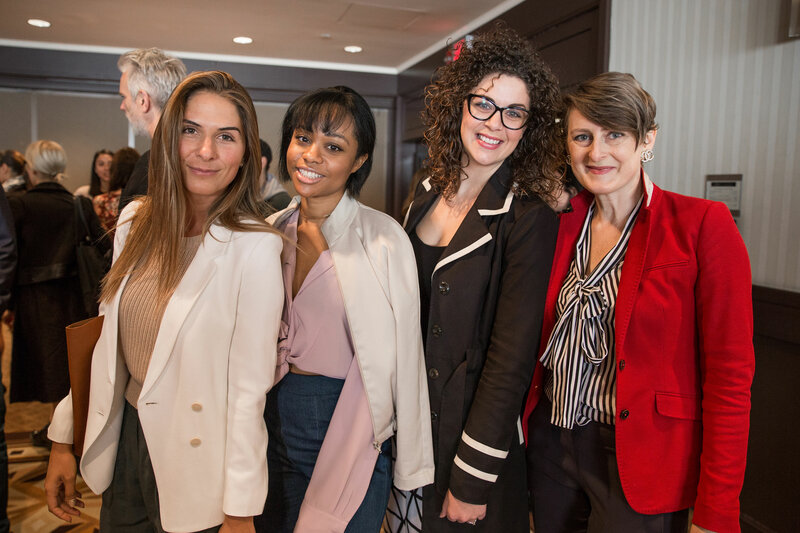 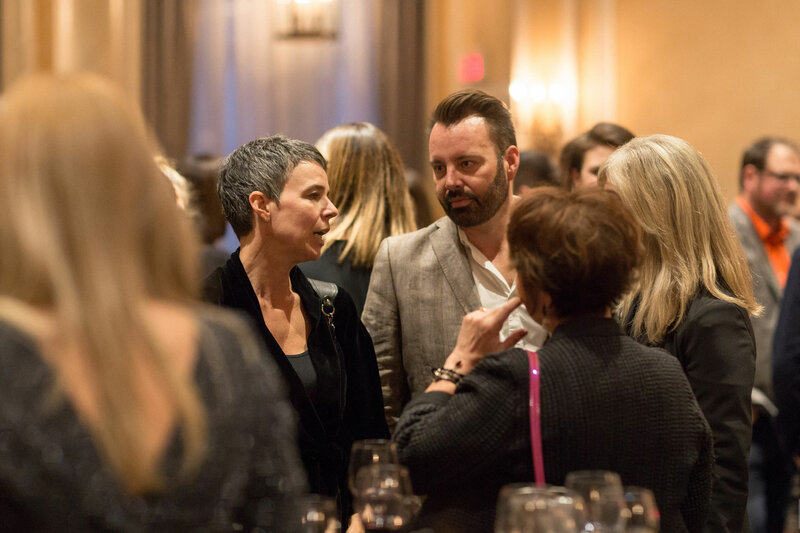 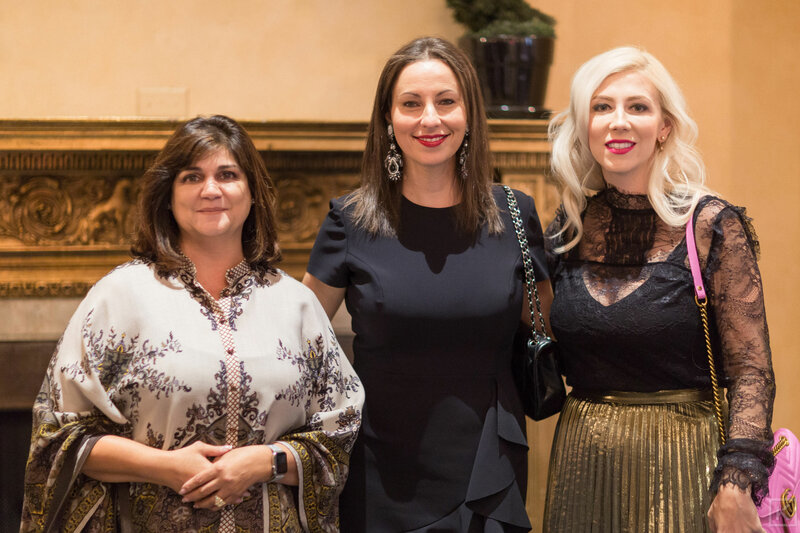 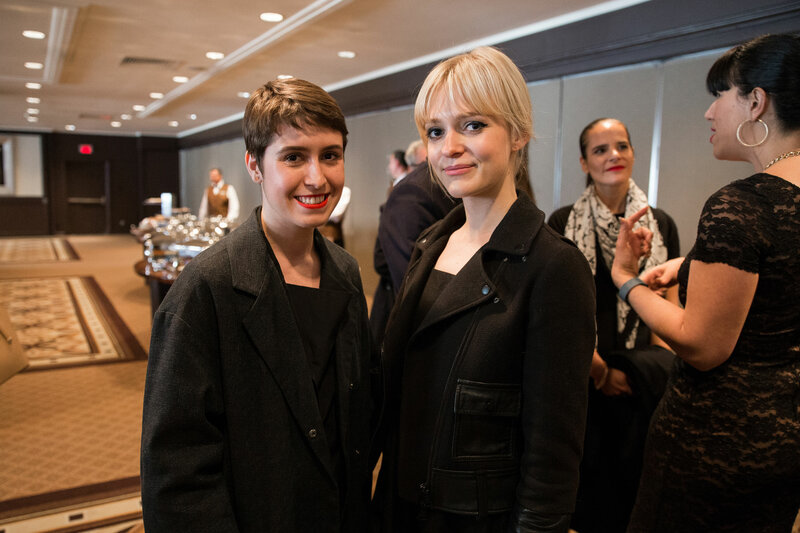 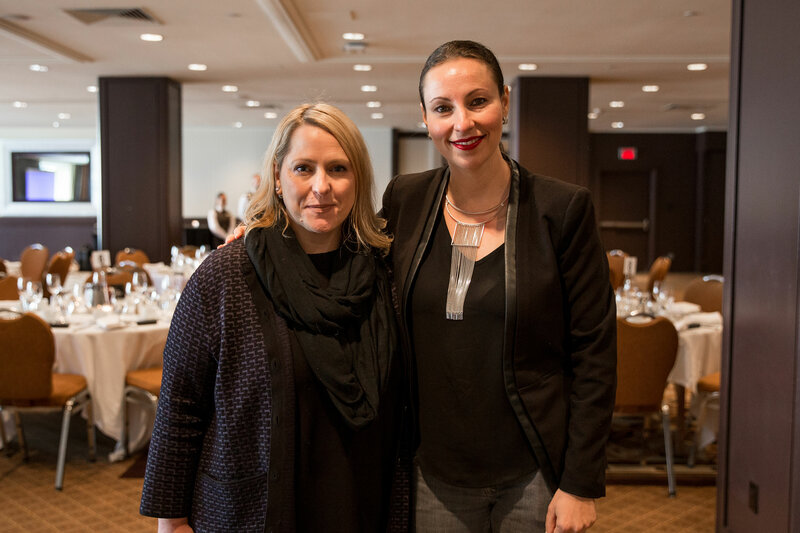 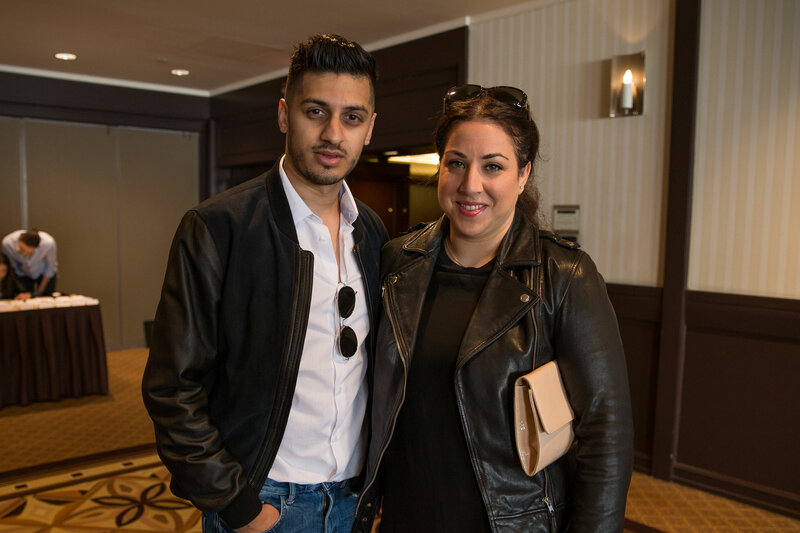 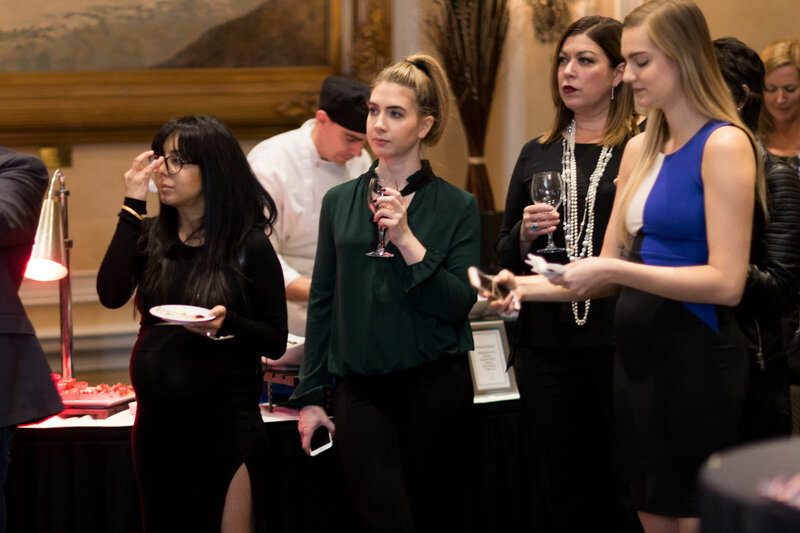 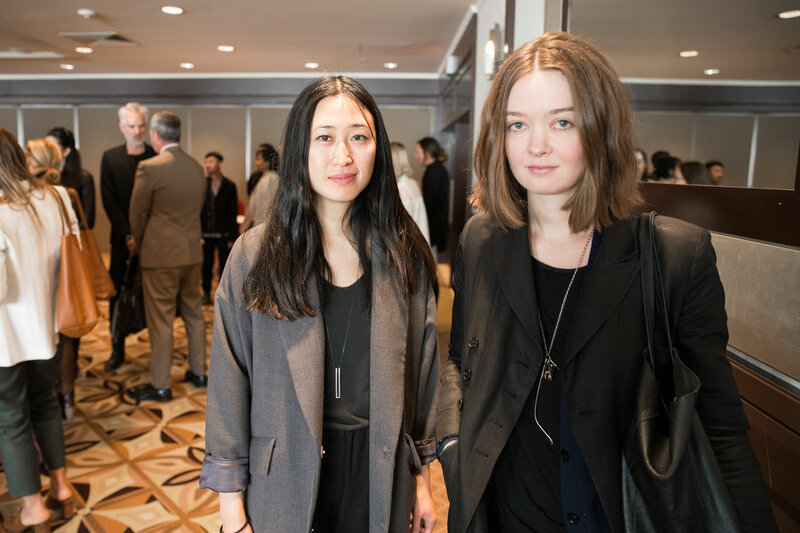 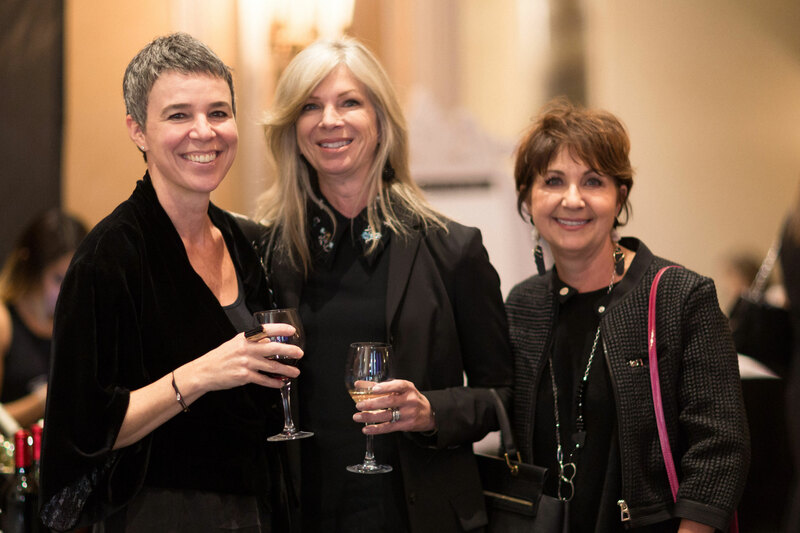 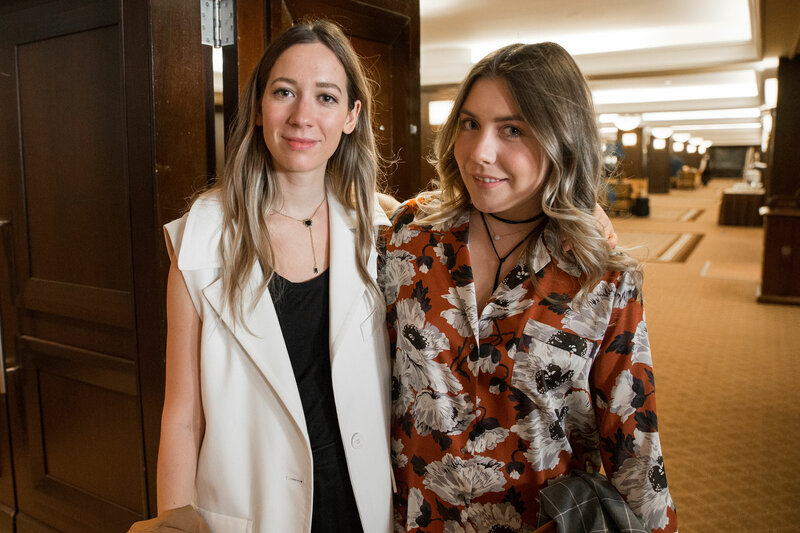 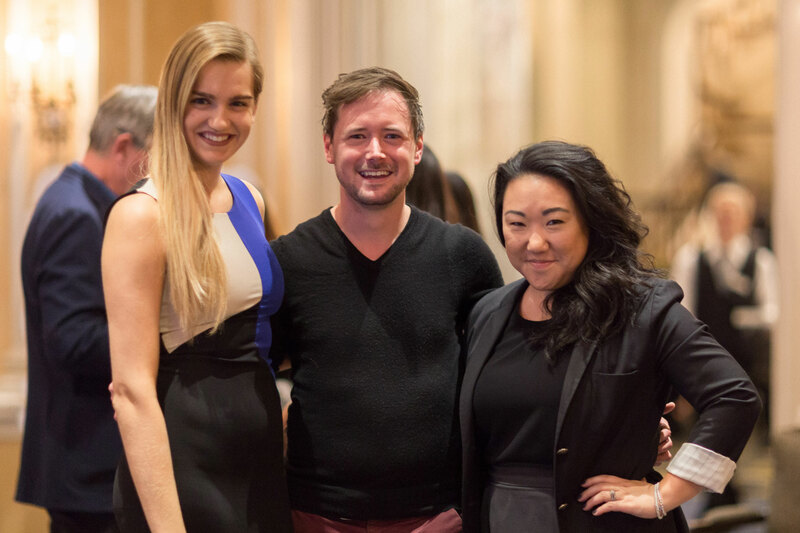 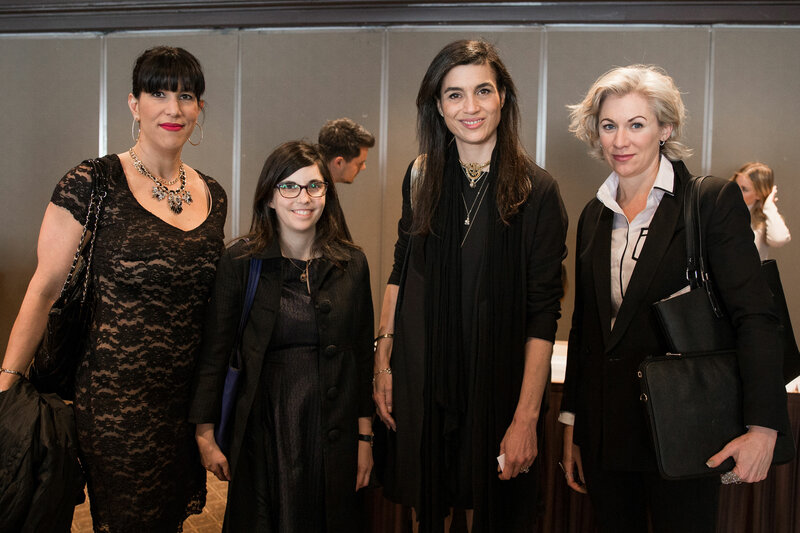 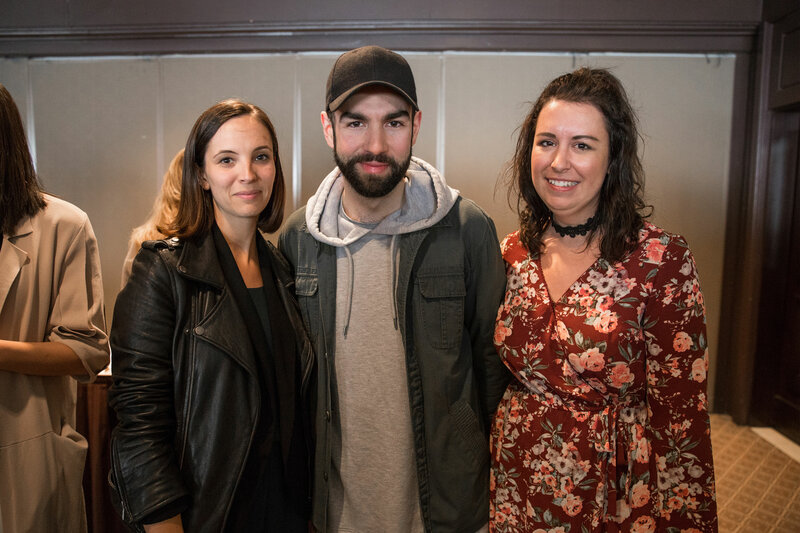 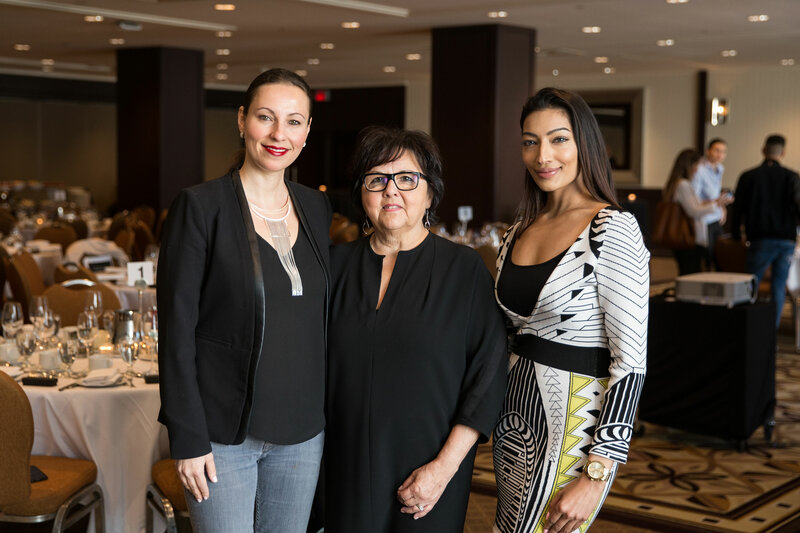 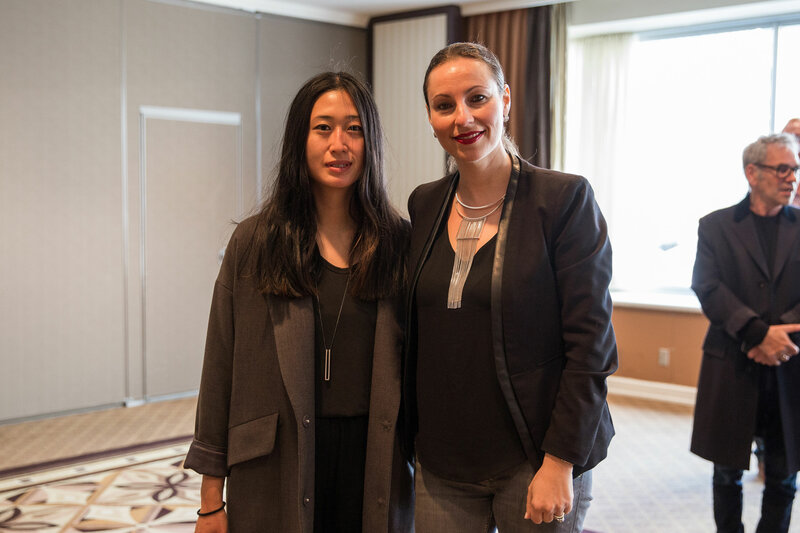 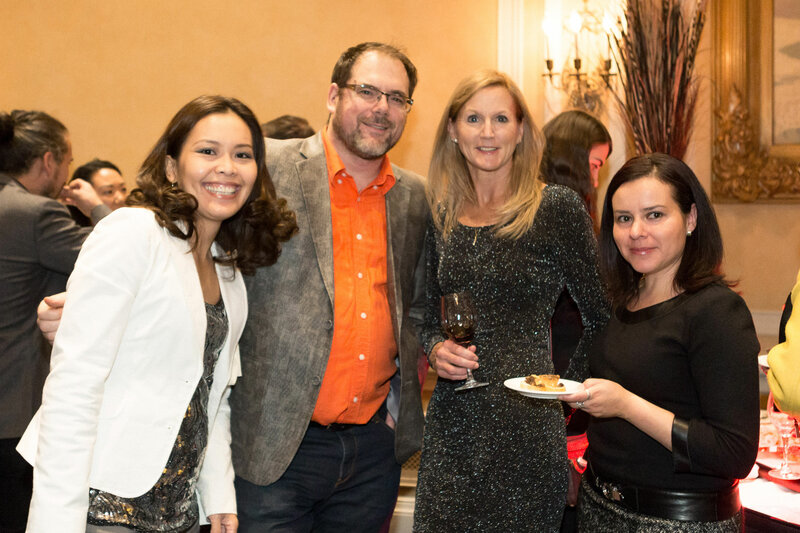 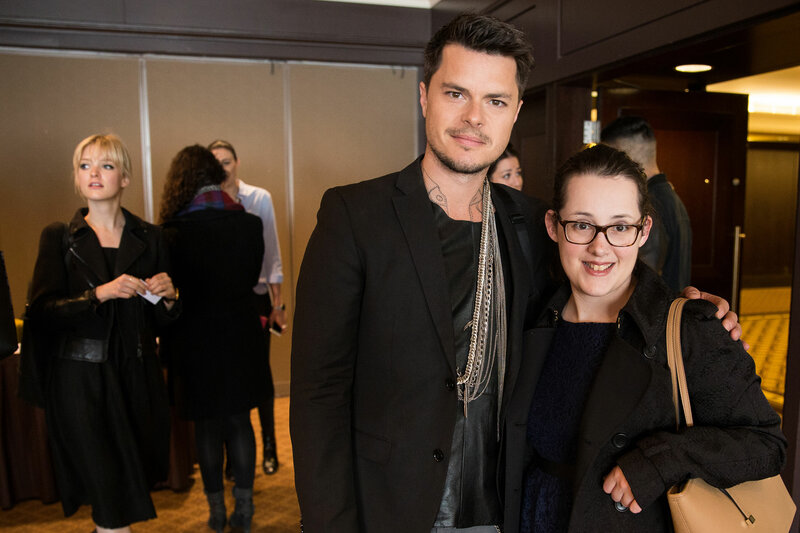 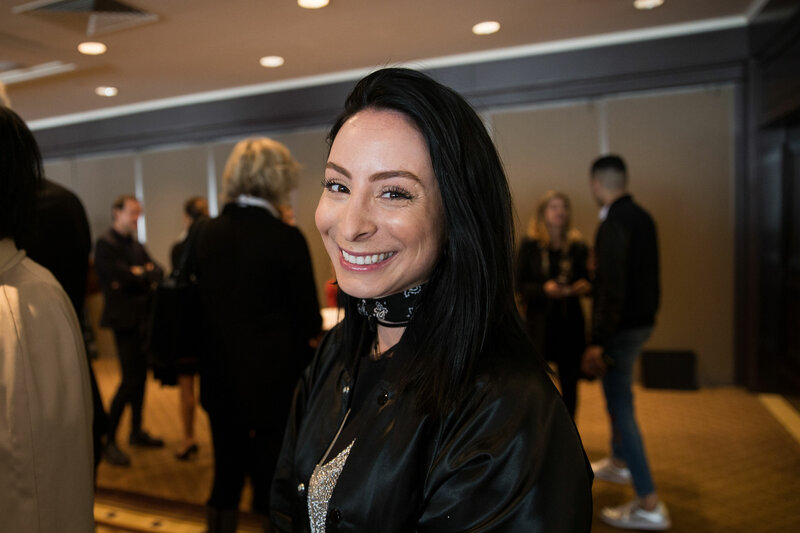 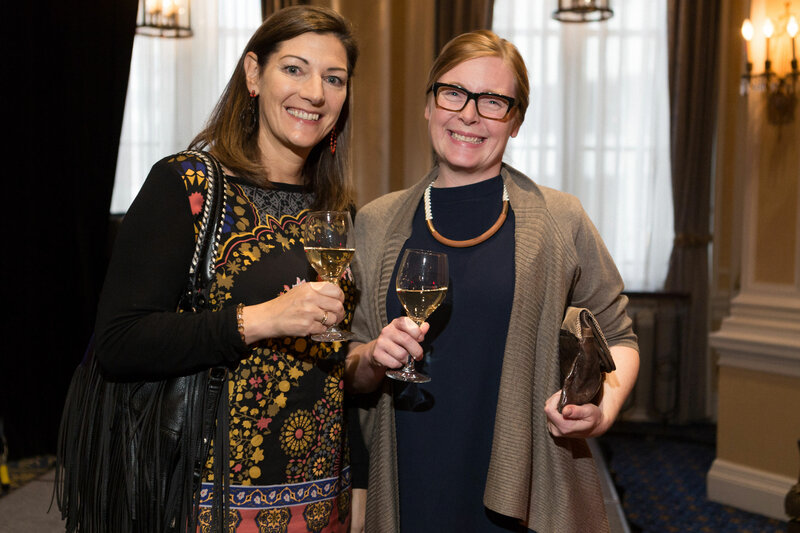 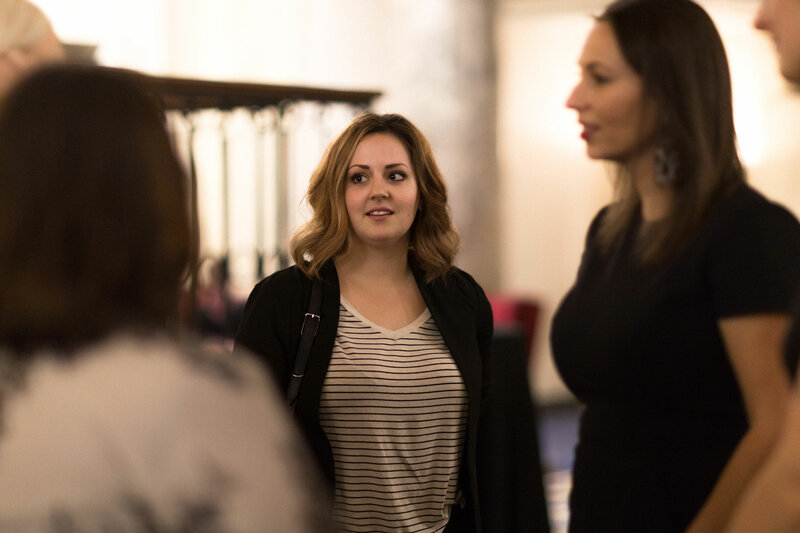 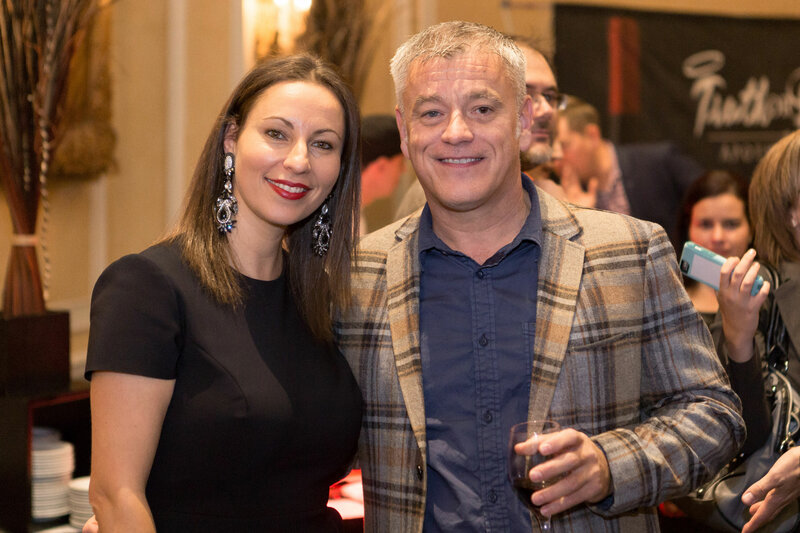 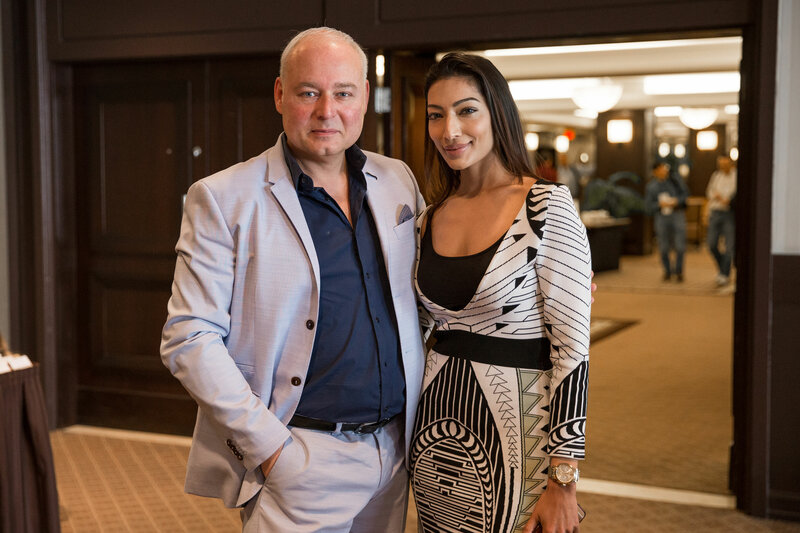 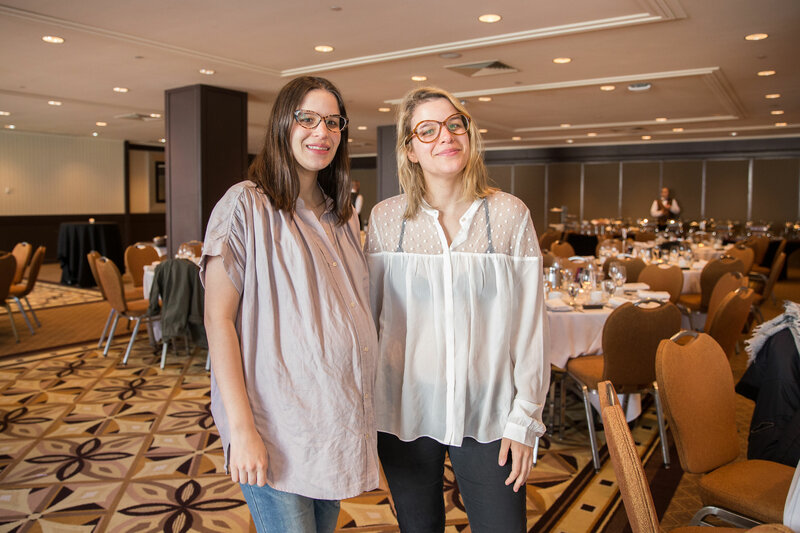 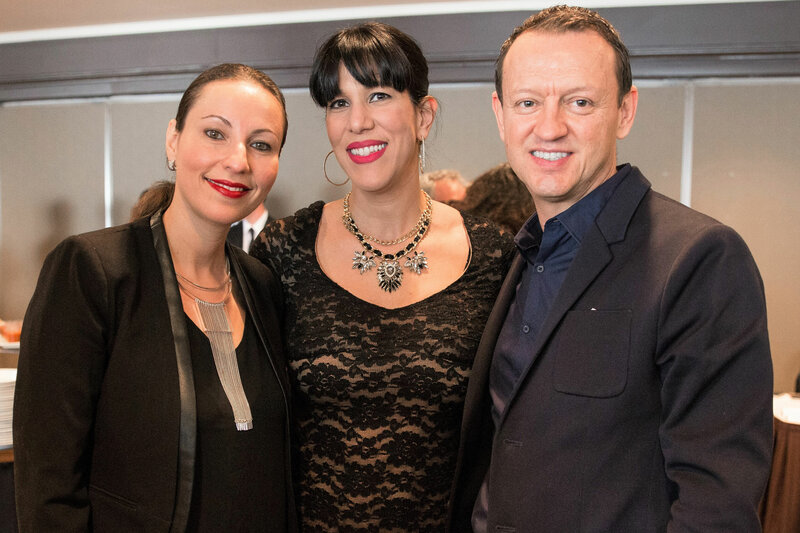 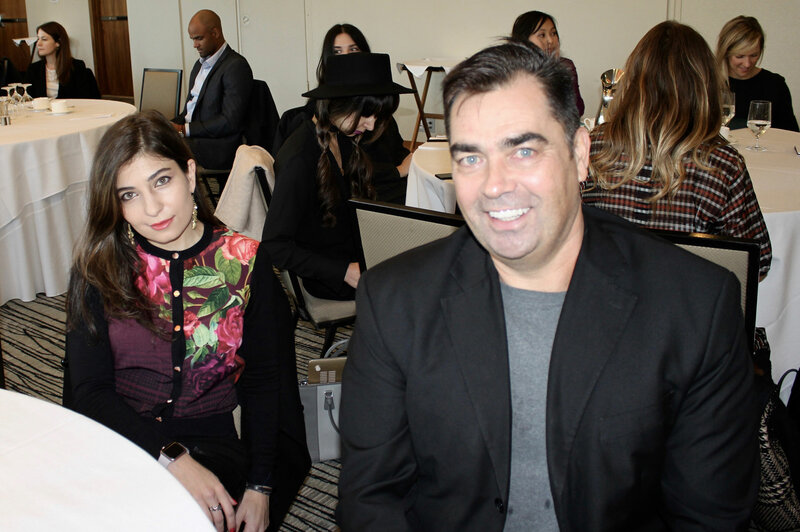 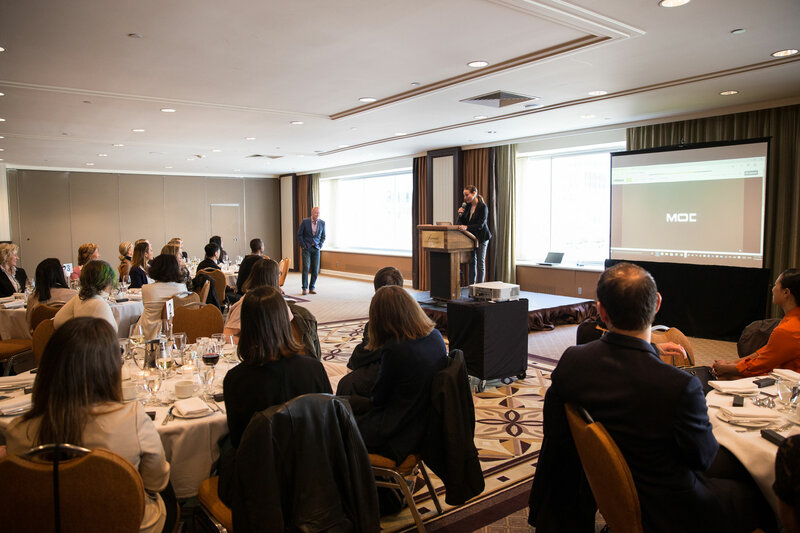 Fashion Connects in Montreal took place on Wednesday, May 18th, 2016 at the beautiful Fairmont Queen Elizabeth Hotel connecting fashion insiders, designers, influencers and media. 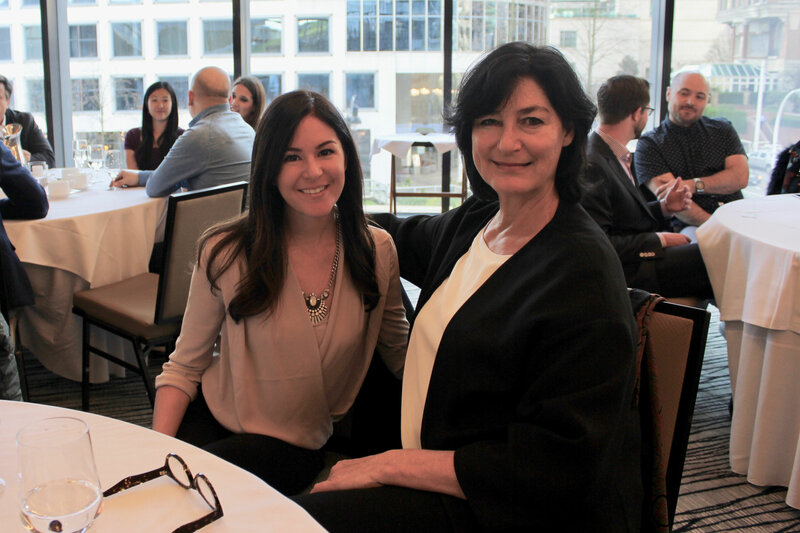 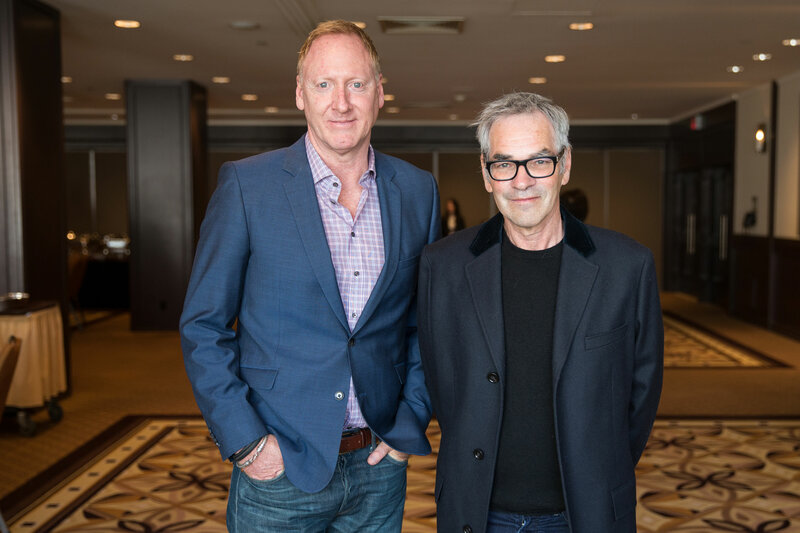 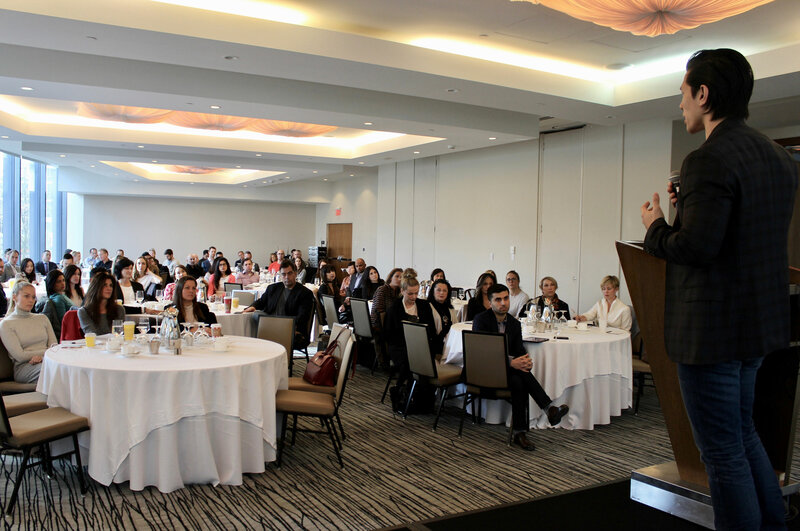 Building on national partnerships and relationships, CAFA was excited to be in Montreal to meet with the local industry and discover new talent. 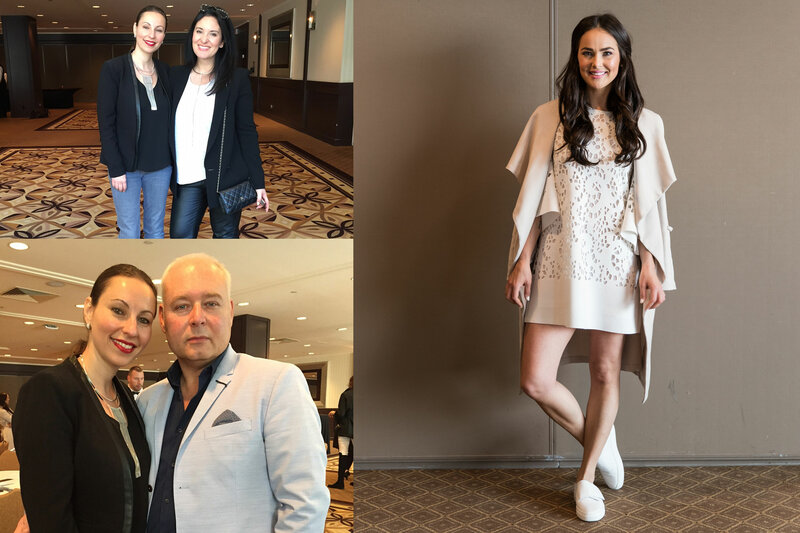 Some special guest speakers included Linda Tremblay, Executive director of the Conseil des créateurs de mode du Québec (CCMQ), Award Winning Montreal men’s designer Philippe Dubuc and from Toronto journalist, TV host and personality, Glen Baxter, and host of E! 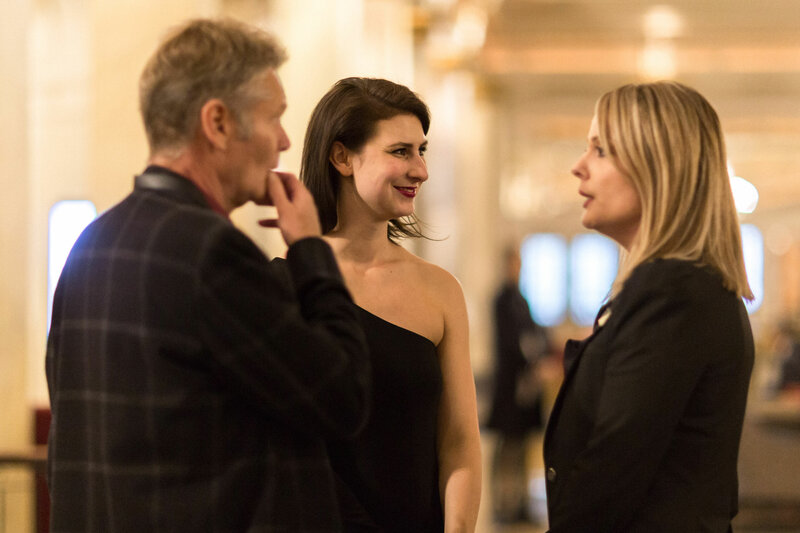 Canada, Chloe Wilde.